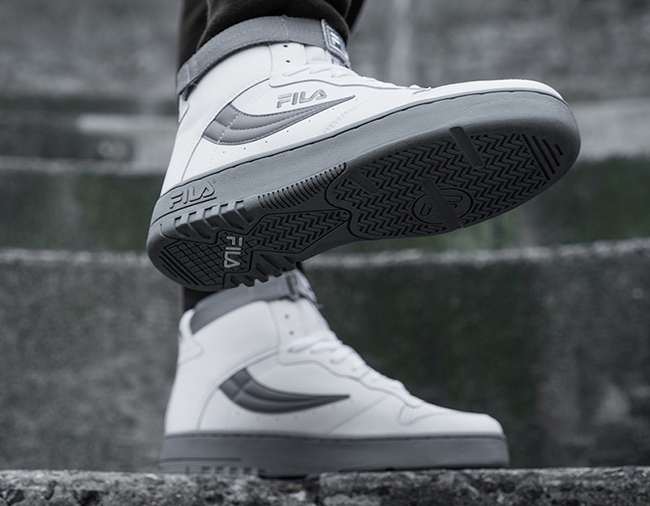 Fila is back once again, this time to celebrate Easter. 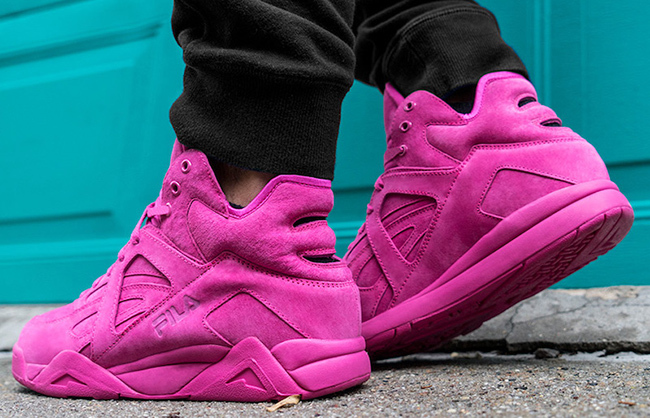 The Fila Easter Pack will combine three classic models while using pastel yet vibrant shades throughout for Spring 2017. 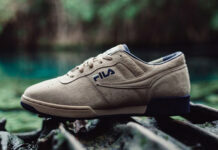 The new Easter Pack by Fila includes the Fila Cage, Fila Original Fitness and the Fila FX-100. 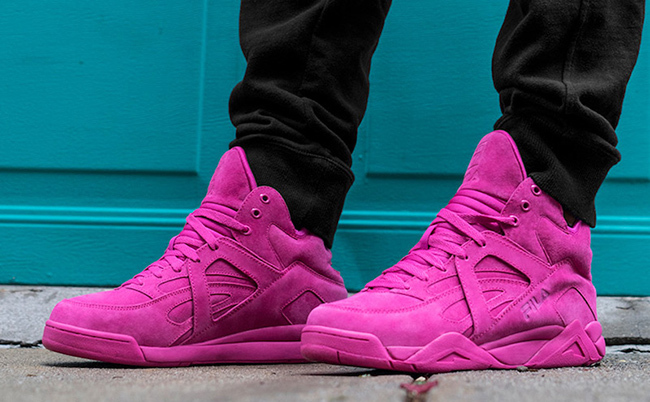 The Cage is highlighted with a Fuchsia across the entire shoes while constructed with suede. 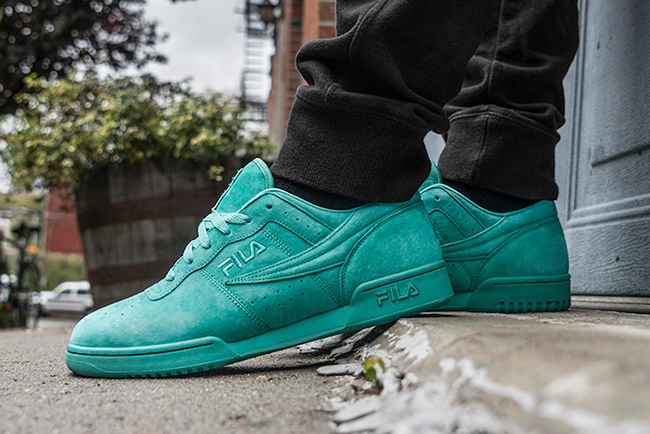 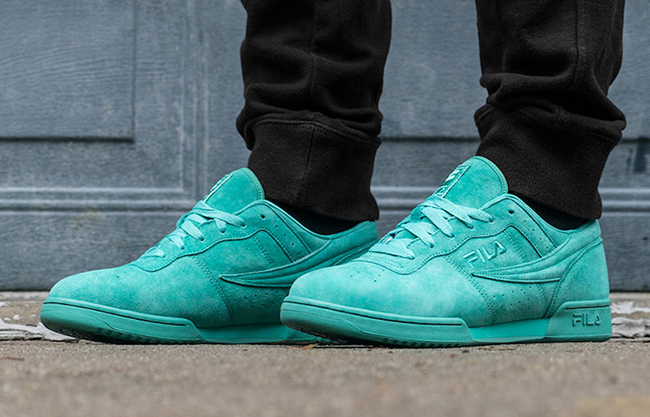 The Original Fitness comes in Teal while also using a suede build. 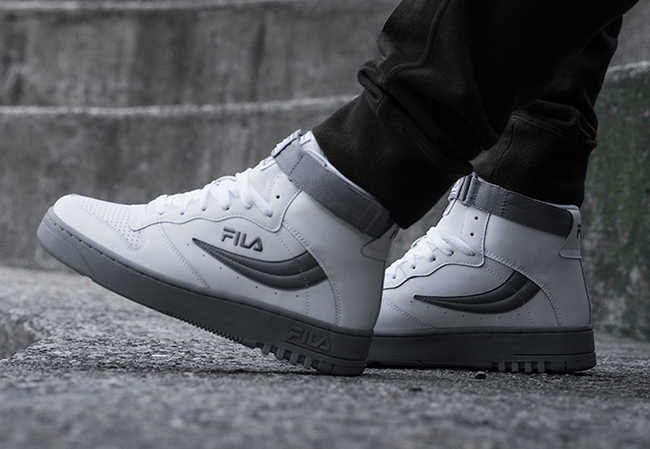 The FX-100 is done in a White leather upper while Grey accents land on the ankle strap, branding, midsole and outsole. 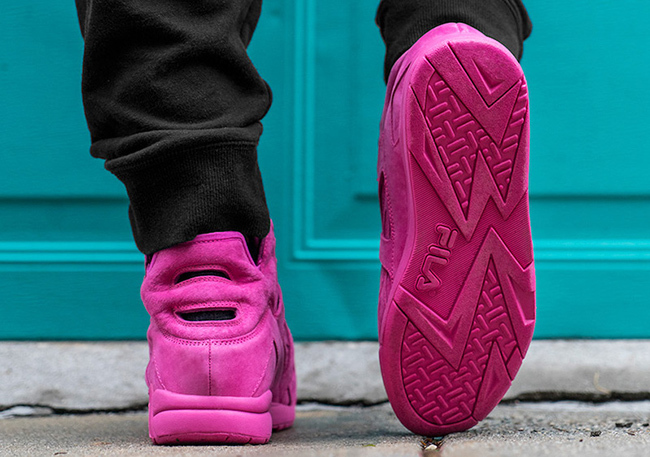 The Fila Easter Pack which includes the Fila Cage, Fila Original Fitness and Fila FX-100 is scheduled to release at select Fila retailers including Fila.com tomorrow, April 14th, 2017. 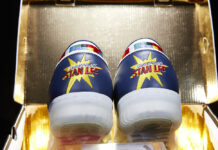 Continue to scroll below to check out a closer look at the two. 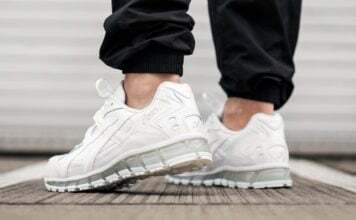 Like always, make sure to visit the comments section to let us know your thoughts on the release.